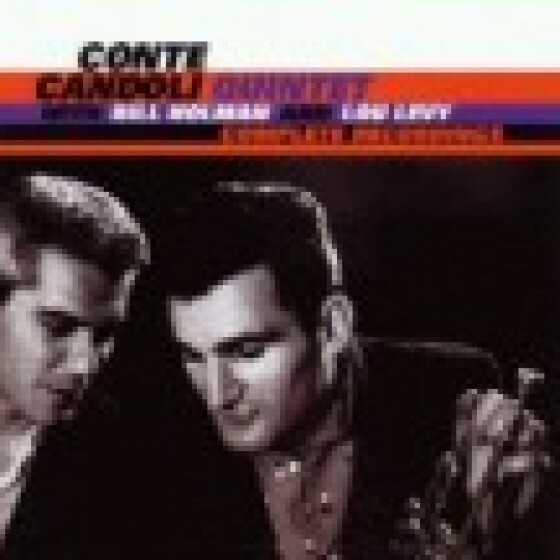 Conte Candoli (tp), Bill Holman (ts), Lou Levy (p), Leroy Vinnegar (b), Lawrence Marable (d). 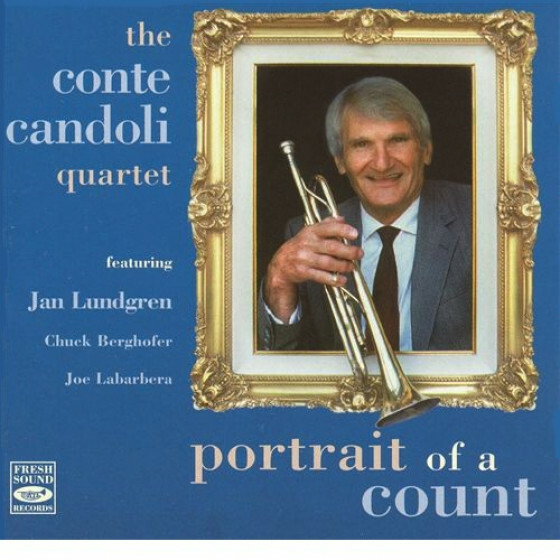 The integral output of a remarkable jazz quintet coupling Candoli's warm trumpet with Holman's tenor sax and Lou Levy's piano. 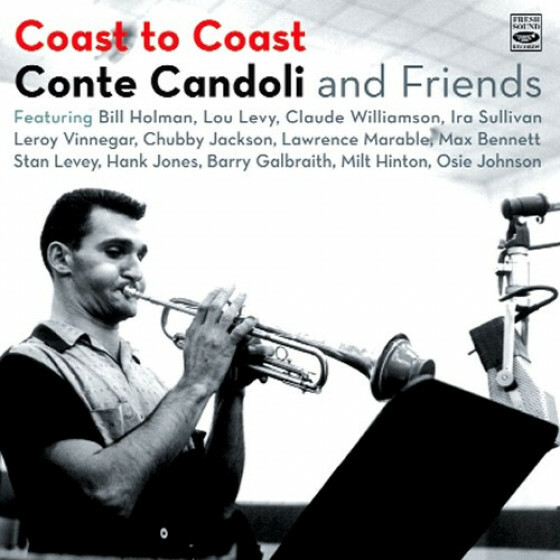 Includes two complete 1955 LPs on which Conte Candolis trumpet can be heard sparring with the alto sax of fellow Kenton alumnus Bill Holman. 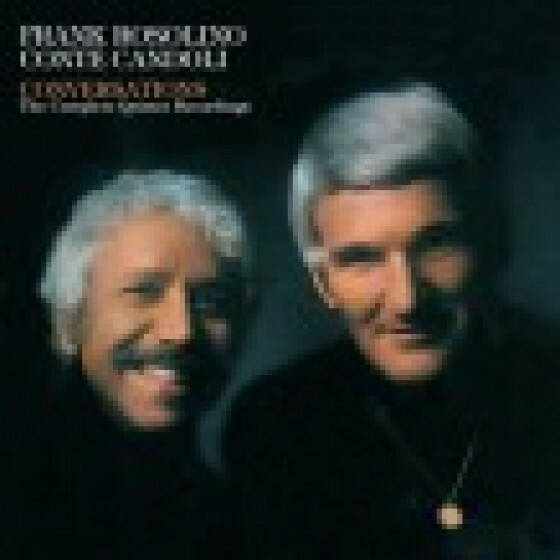 Personnel: Conte Candoli (tp), Bill Holman (ts), Lou Levy (p), Leroy Vinnegar (b) and Lawrence Marable (d). Tracks #1-7: Recorded in Los Angeles, July 26, 1955. Tracks #8-14: Recorded in Los Angeles, August 17, 1955.